Chrome users: There's a known issue that may throw up an error when trying to download this file. We recommend using Safari instead. Tip: Navigate to this page using your device if possible. Click the download link above and follow the instructions on your device. Alternatively, if you know the unique email address of your Kindle device/account then you can download the file to your computer and send it directly to your device as an email attachment. You can also connect your Kindle to your computer via the USB cable and directly add this file to your devices documents folder. And this is just the contents page! And guess what? It will be delivered right to your door. 'So what’s in the mag this issue?' I hear you ask. Read on and whet your appetite with riding/reading goodness! 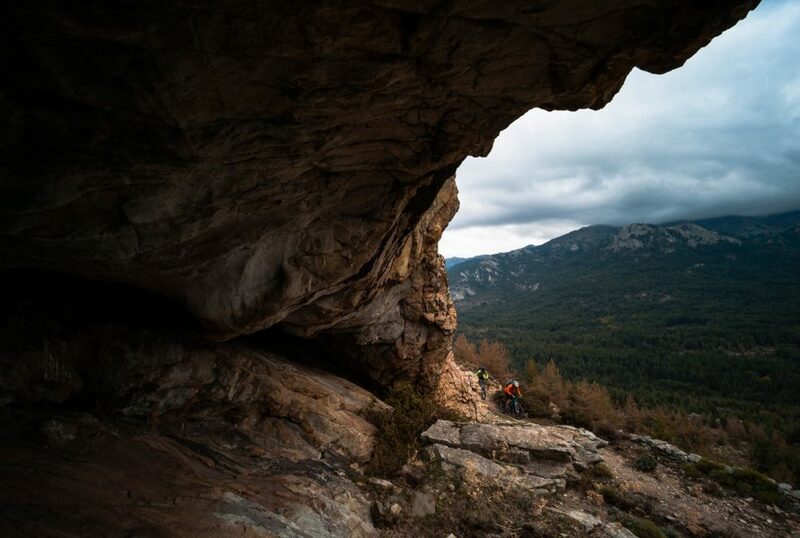 International Adventure: Southern nights, endless trails. 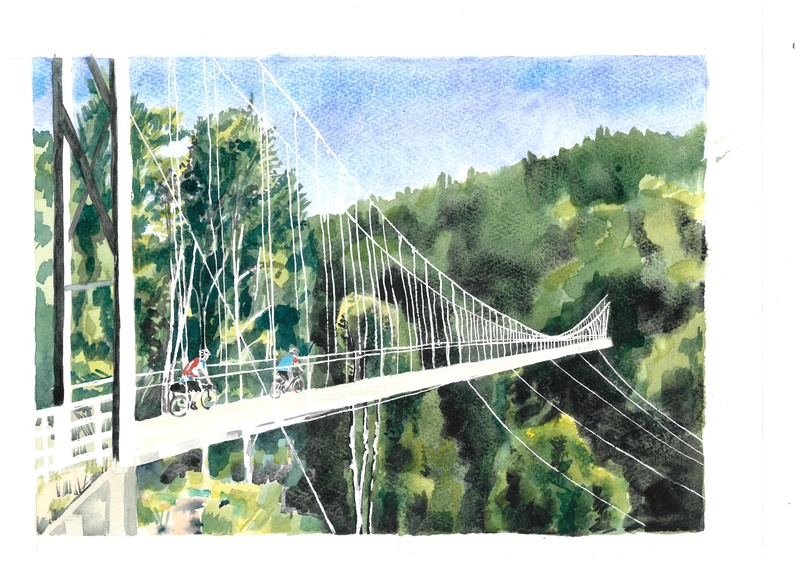 Rickie Cotter's truly epic trip down the length of New Zealand, complete with beautiful watercolour illustrations by Beate Kubitz. 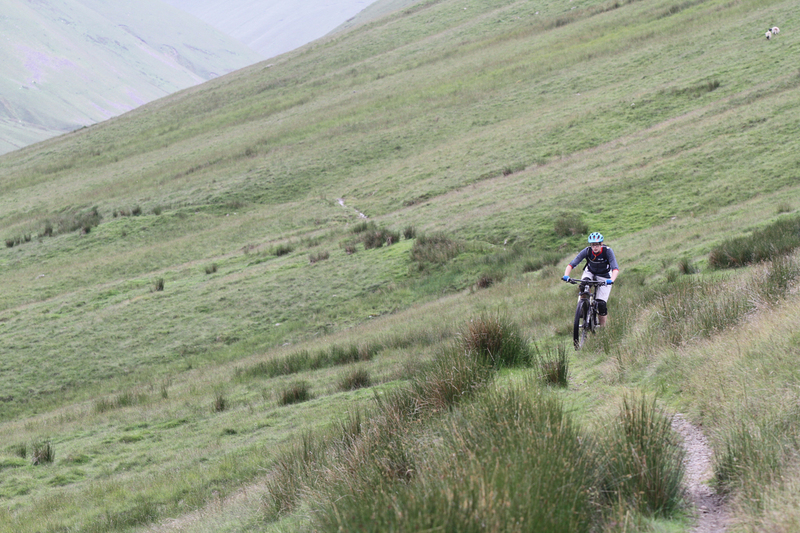 We nearly broke our editor while riding some of the Howgill Fells remotest singletrack. 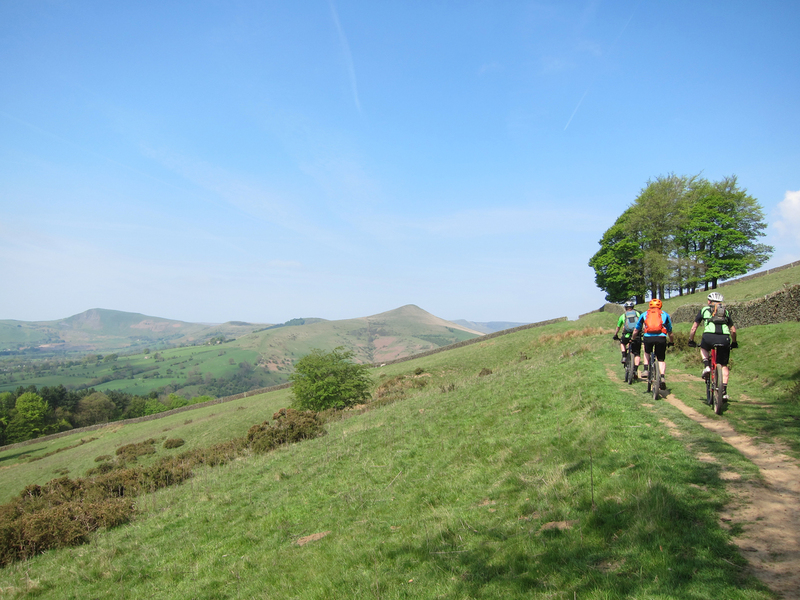 Classic Ride: The Dark Peak. Rocks, trees, trails - and ice cream at the bottom. The Peaks has it all. No prizes for being able to recognise this view. It's a classic! 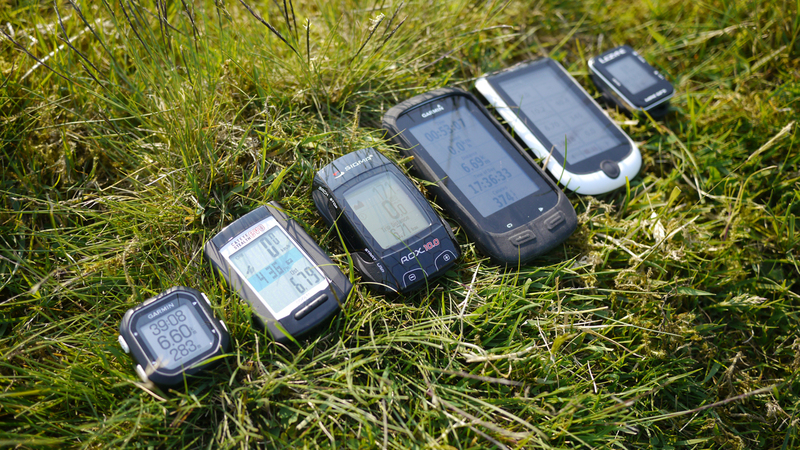 David Hayward puts six GPS units through torture to see which is the best for trail use, mapping, Strava and finding yourself again. 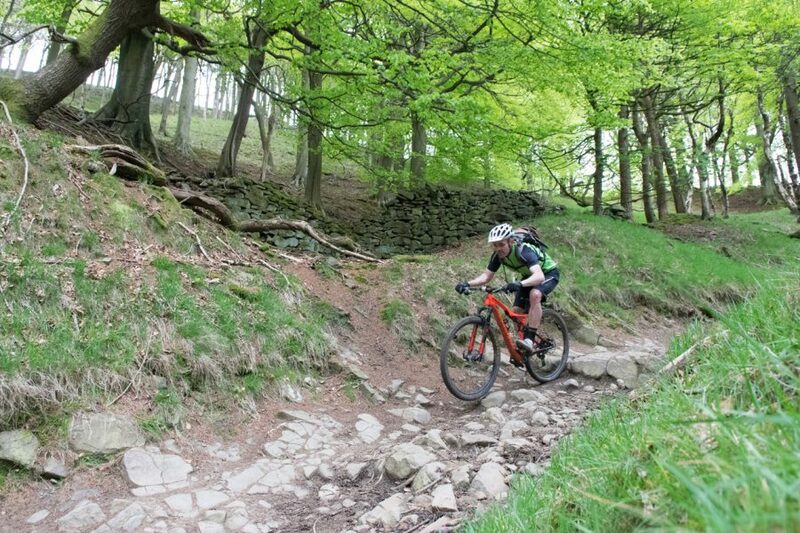 Barney looks at three 160mm bikes from Focus, Scott and Specialized designed to get you up the big hills and back down again with fun and style. 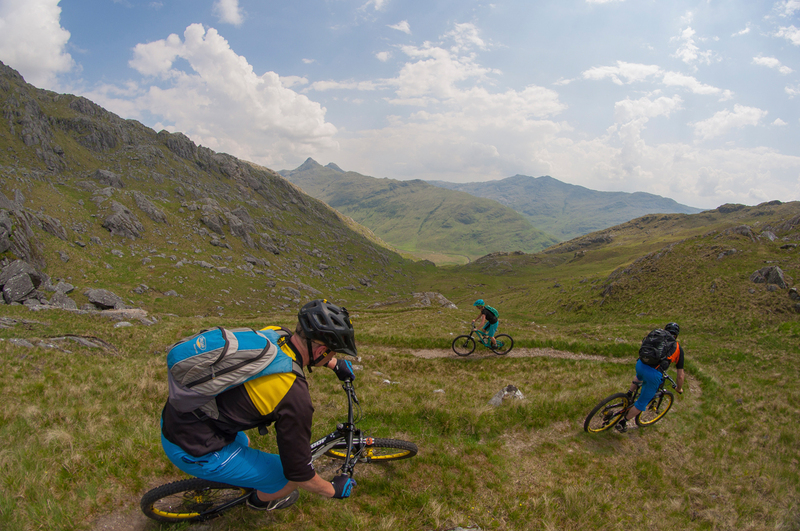 TweedLove and the Fort William World Cup are proof of Scotland’s superiority over all - at least for a month every summer. Last Word: A question of perception. 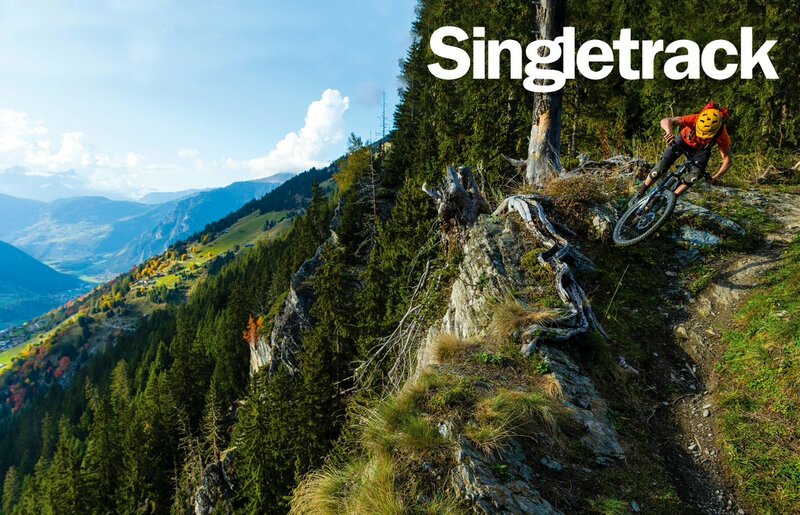 Tom Hutton and Matt Letch go head to head in discussing how mountain biking needs to be presented to the wider world if we’re to increase (or even defend) our trail access. And, as they say, much much more: Product reviews, columns, tests and random burblings for all! Issue 107 – Pre-order Now! Issue 107 – Last Chance To Subscribe!